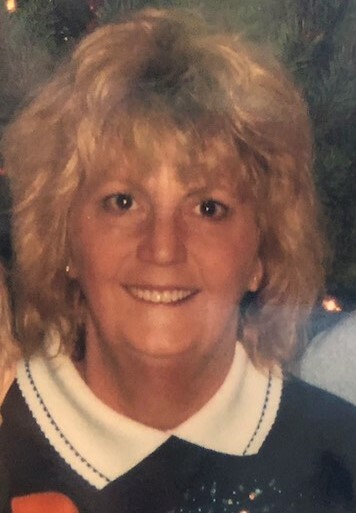 Marcie D (Carson) Schneider, 65, of Eckerty, Indiana, passed away on Tuesday, October 2, 2018, at her home in Eckerty. She was born on June 17, 1953, in Sullivan County, Indiana, the daughter of Wayne Jackson and Doris Goldman Jackson. 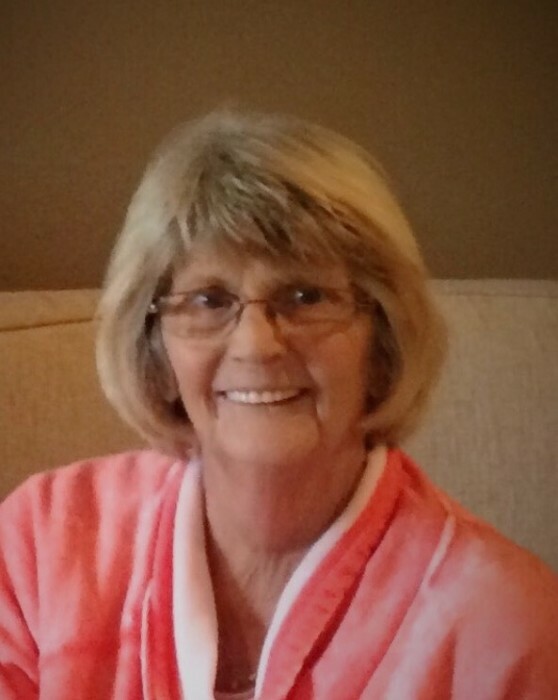 She was an avid IU basketball fan and loved to watch the grandchildren’s sports. Marcie was preceded in death by her mother Doris. Survivors include her father Wayne Jackson of Sullivan, Indiana, companion Dave Lindsey of Eckerty, Indiana, daughters, Leslie Nelson of Dugger, Indiana, and Mendi Englert (Jason) of Ferdinand, Indiana, brother, Michael Jackson of Linton, Indiana, sister, Debbie Jackson (Joe Bedwell) of Pleasantville, Indiana, and three grandchildren Kody, Logan, and Landon. Funeral services will be at 3:00 PM, Friday, October 5, 2018, at Newkirk’s Funeral Home with Bro. Nick Moore officiating. Interment will follow in Mt. Moriah Cemetery located in Dugger, Indiana. A visitation will be held from 11:00 AM until service time on Friday.